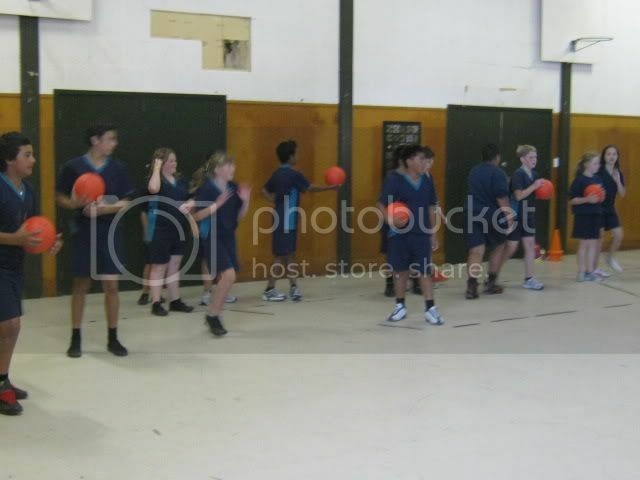 Nga Hau Mahana - Room 13 2012: Ruby's Dodgeball Post - Win, Win, Win! Ruby's Dodgeball Post - Win, Win, Win! 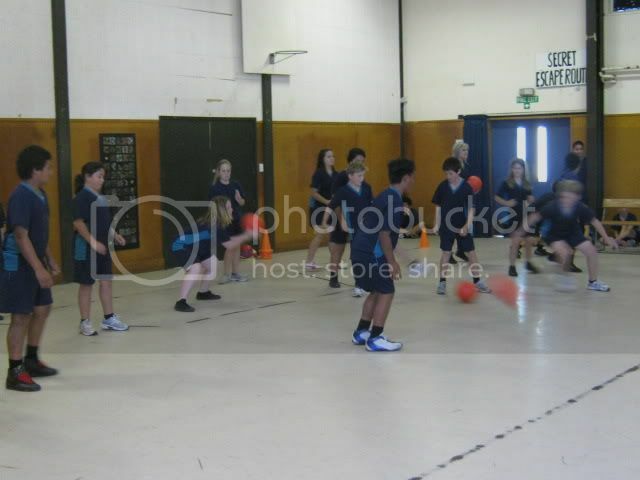 On Friday the 29th of July, Room 13 had another game of dodge-ball against Room 3. 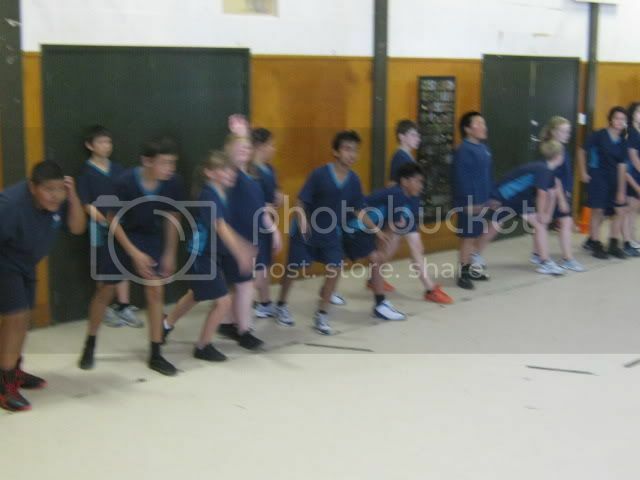 We lined up, got ready, bent down, and then... the whistle blew. We ran! Smash, smash, dodge-balls flew everywhere! I dodged, jumped, ducked and ran to get away from the dodge-balls. In the end we won! The players the were still in had to line-up so the Sports Committee could count how many people were left. Yea, yea, yea we WON!! 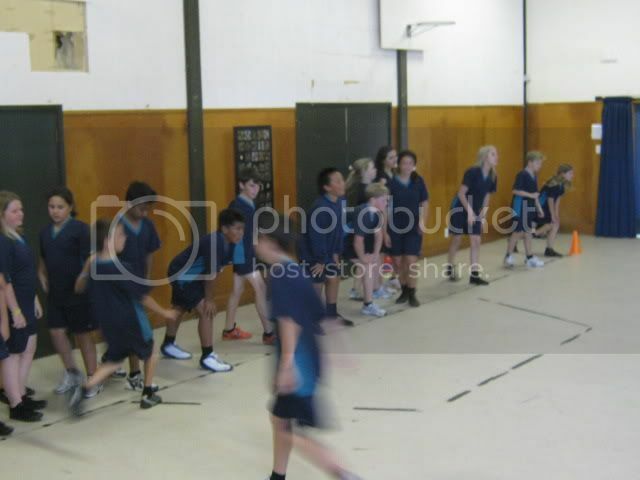 On Thursday the 2nd of August, Room 13 played a game of dodge against room 8. It was the best game we have had in the dodge-ball inter-class competition. About half way through, I got out. Like the last two games... We Won!! We did our three cheers, shook hands, walked back to class and celebrated! We made to the quarter finals! I can't wait until we play another game. I really like your writing. You may know your Ms Tito because she is your teacher. Well I know her to because she used to be a teacher at my school in Glenn Innes, Auckland, Pt England School. I used to be her kapa haka guitarist. She is an awesome teacher. Anyway, keep up the great work.